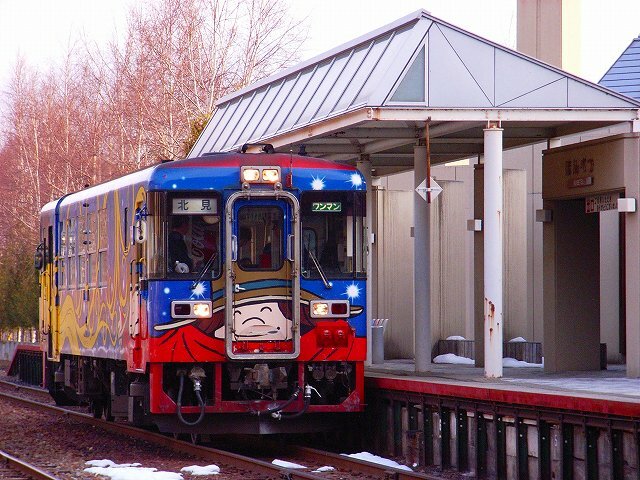 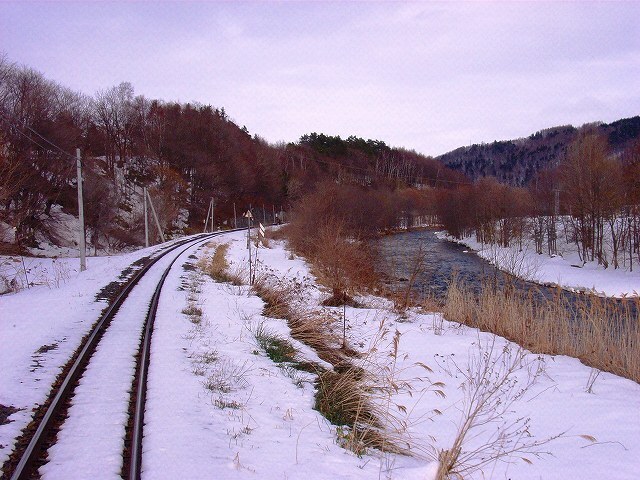 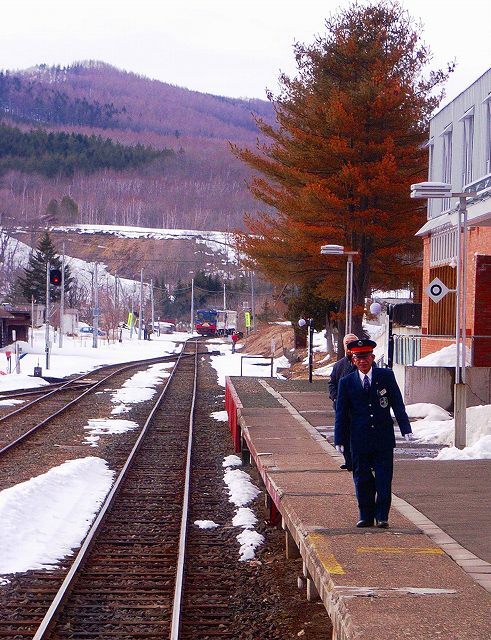 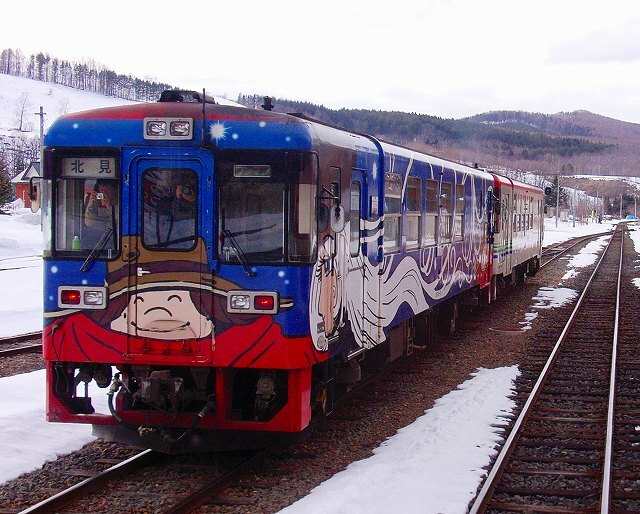 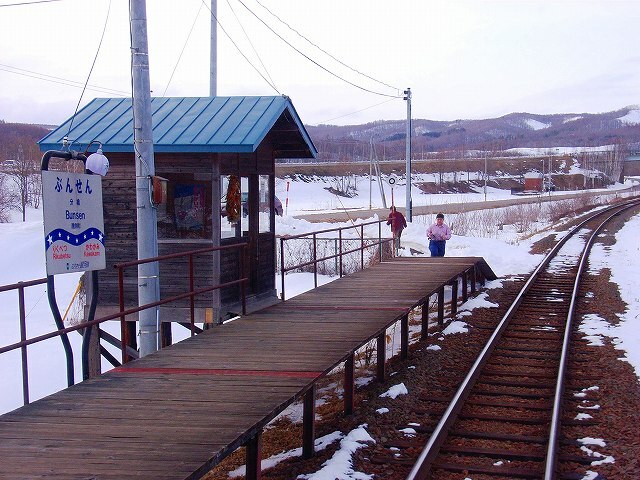 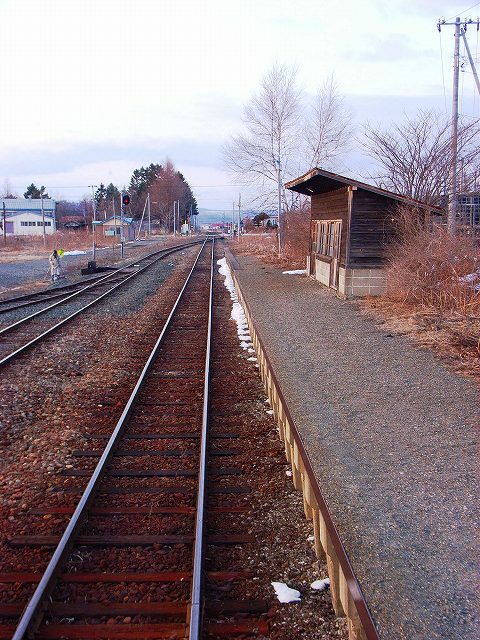 The Furusato Ginga Line was a railway line most recently operated by Hokkaidō Chihoku Kōgen Railway Company in Hokkaidō, Japan. 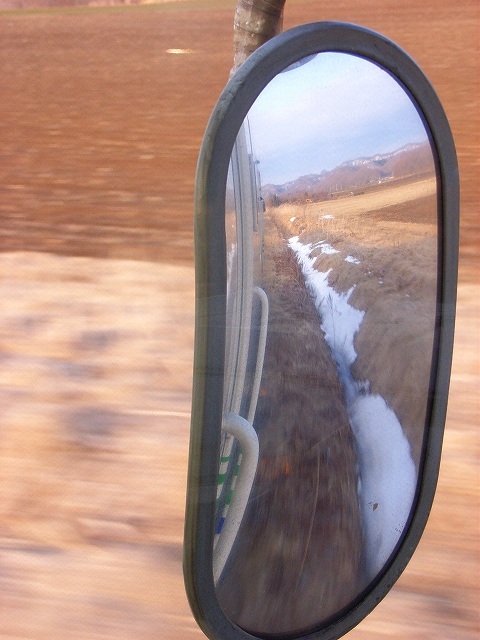 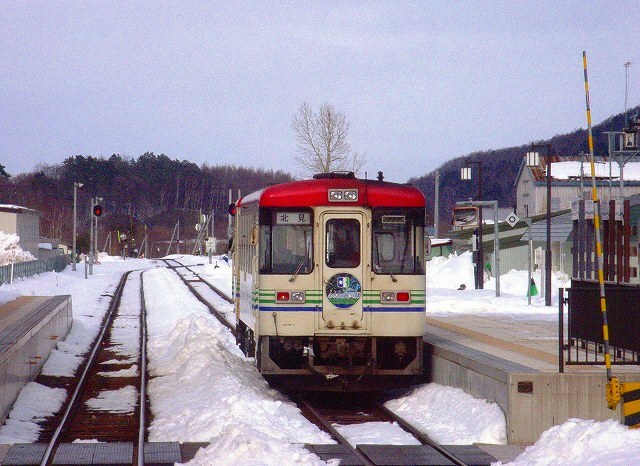 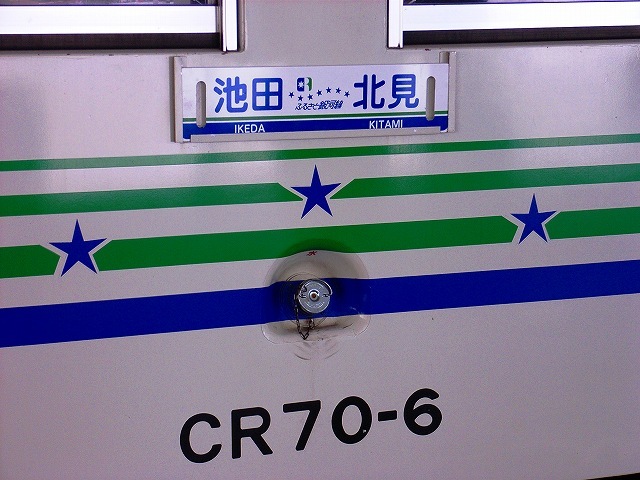 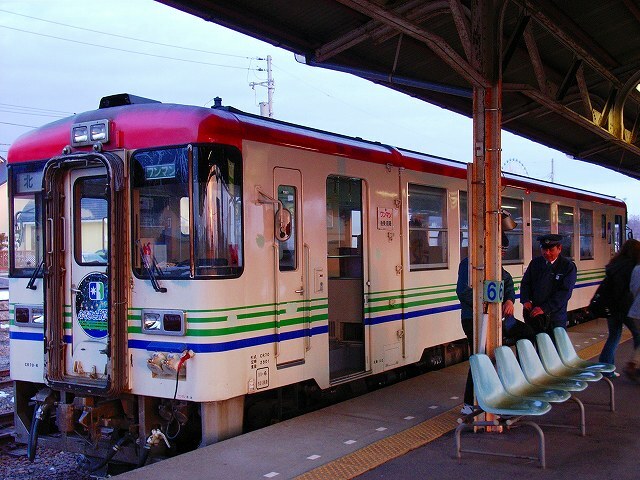 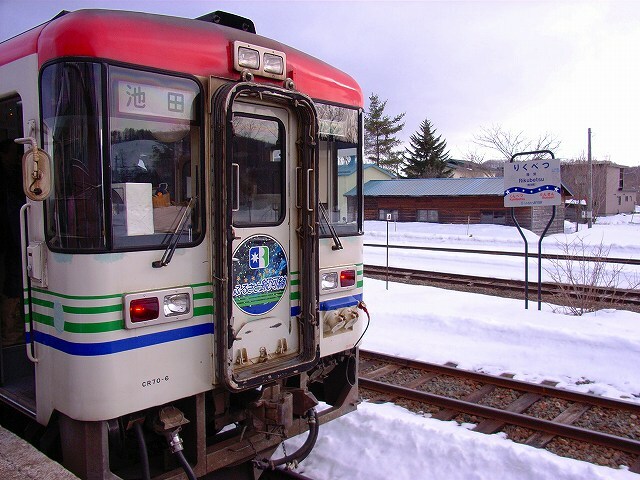 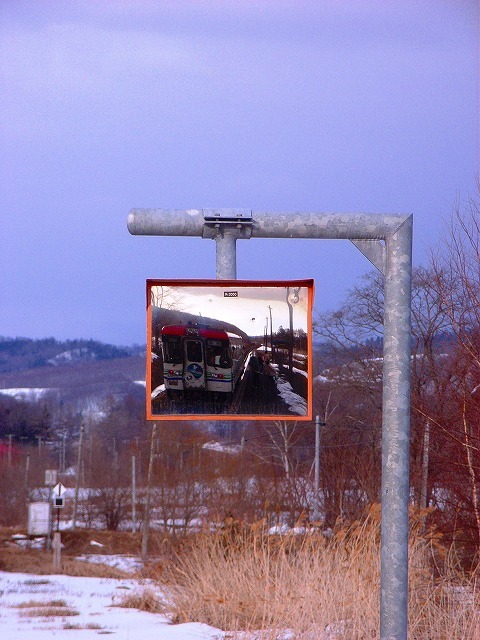 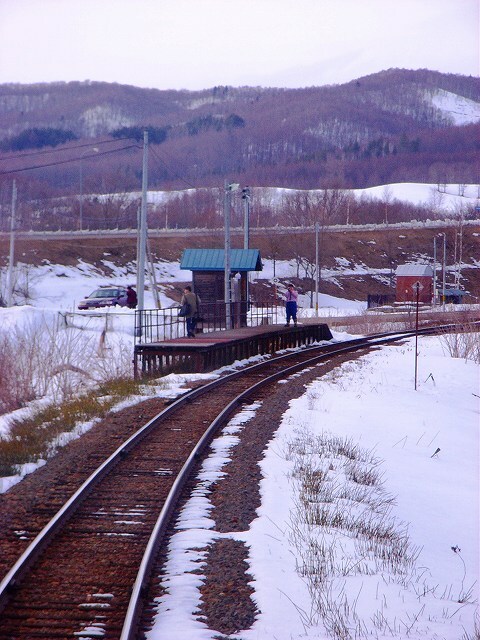 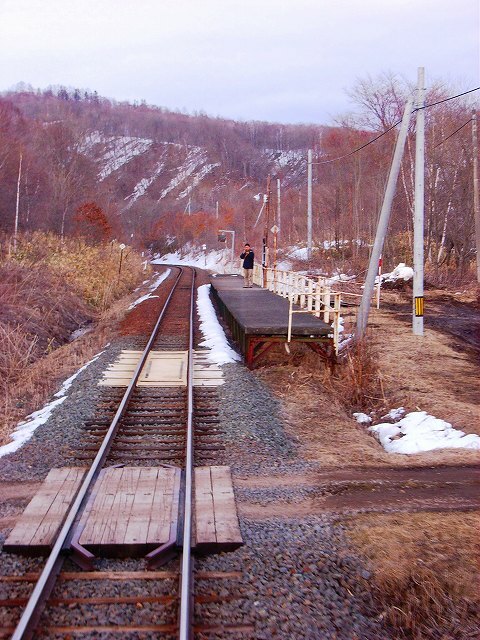 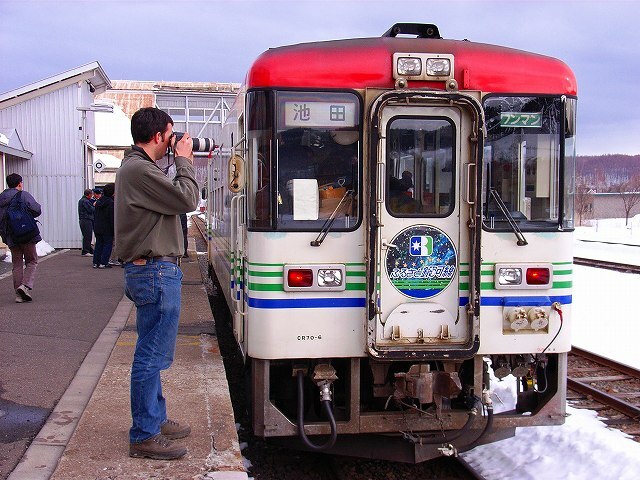 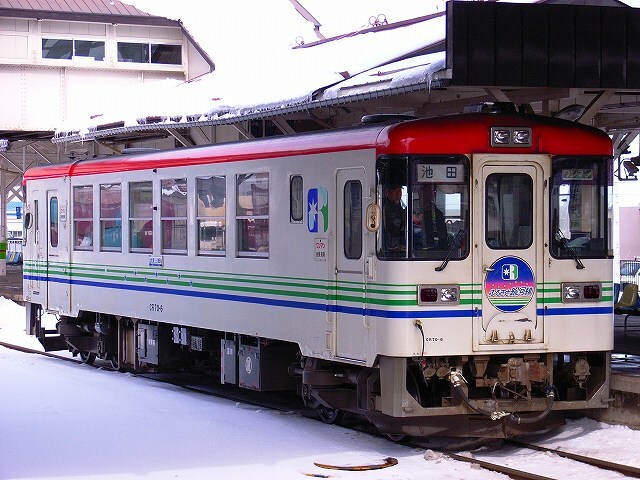 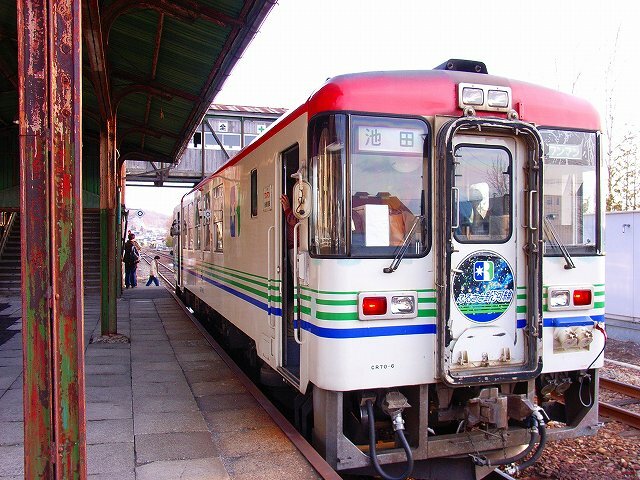 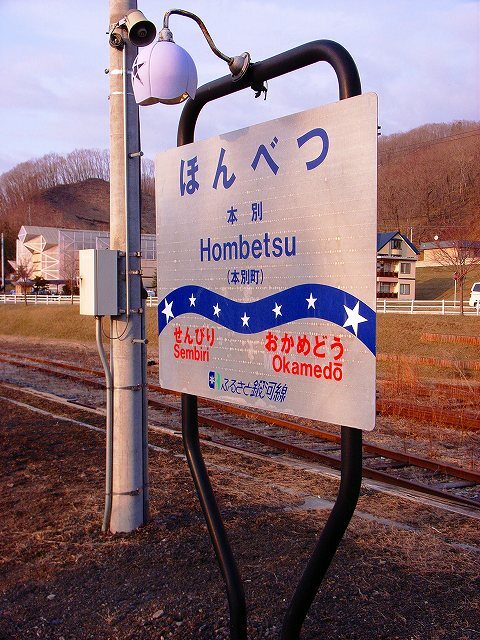 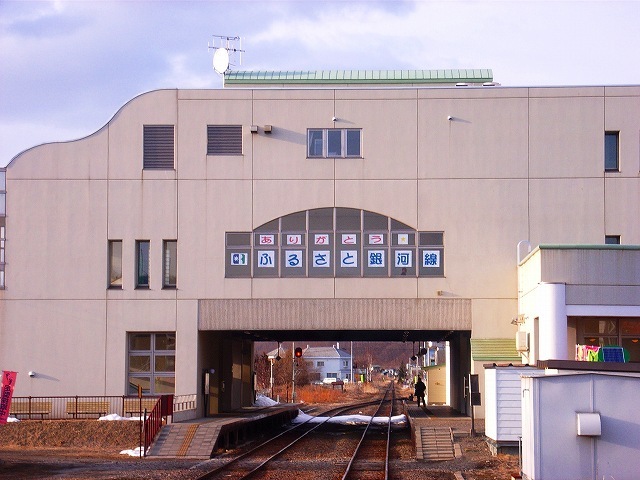 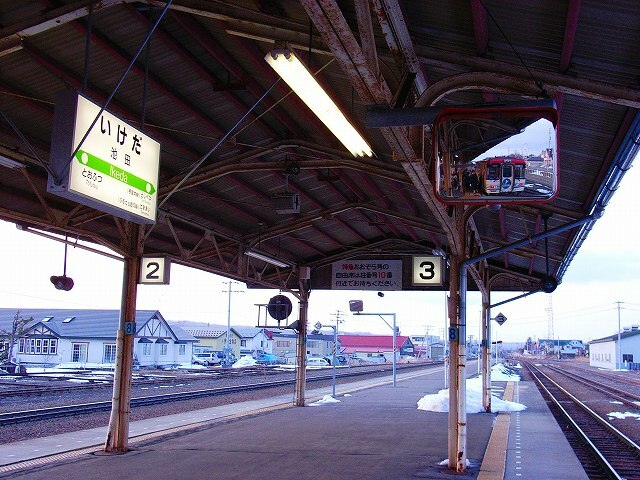 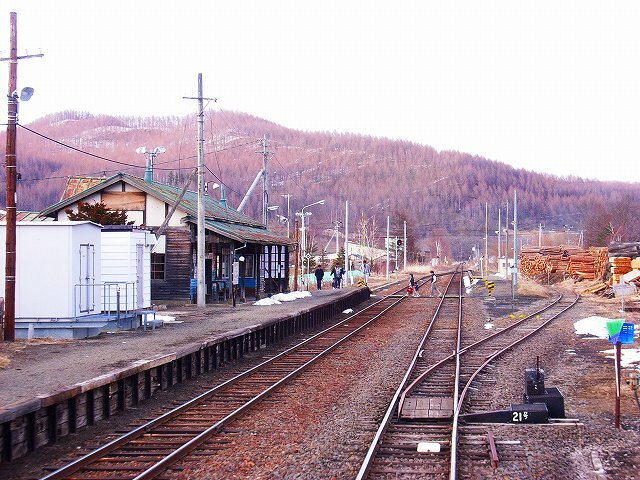 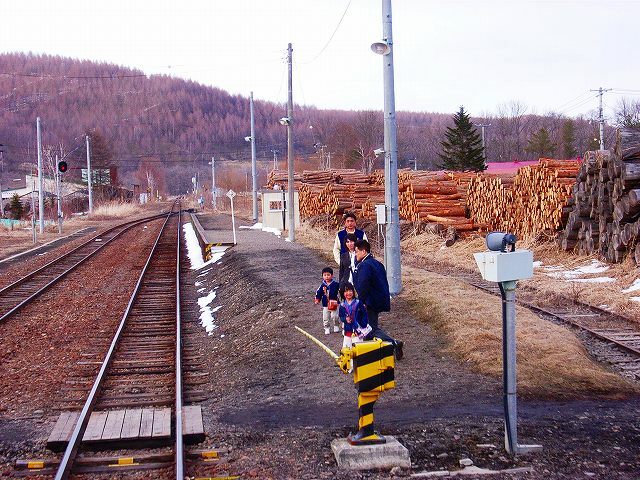 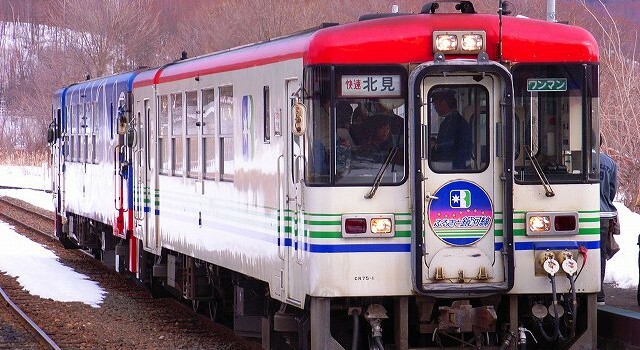 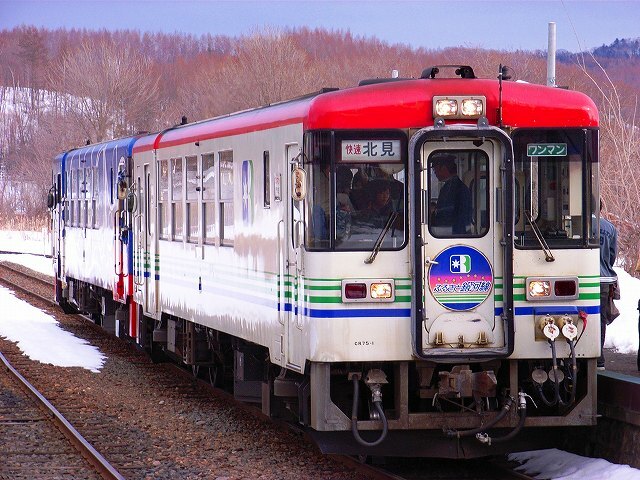 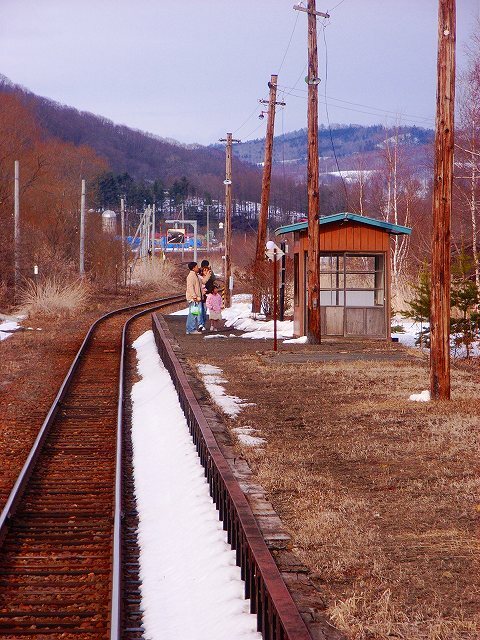 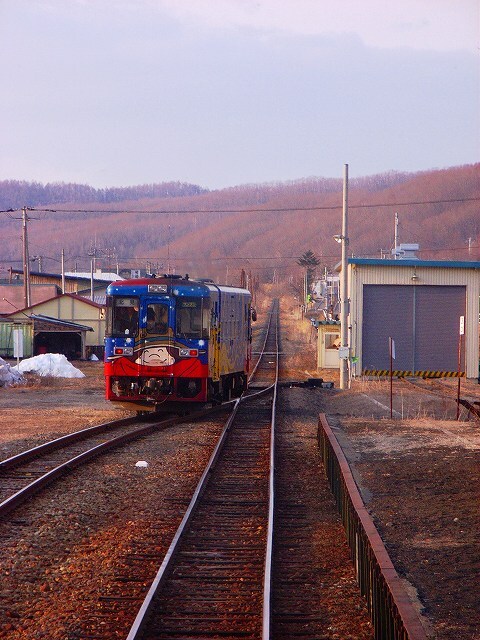 The 140.0-kilometer line connected the municipalities of Ikeda and Kitami until its closure in 21th April,2006. 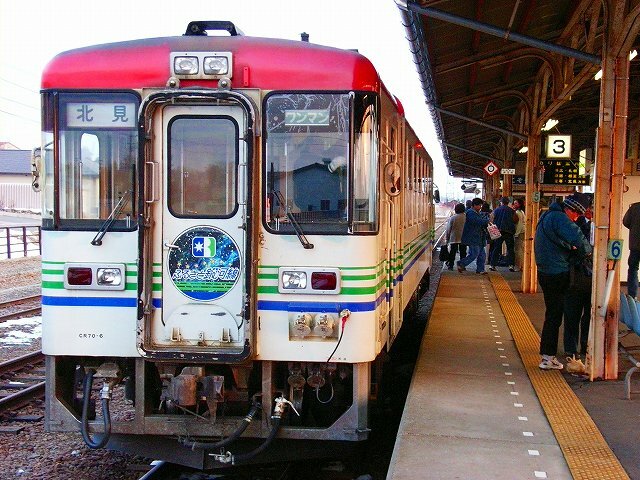 I got on it on 9th April.from Kitami to Iked, just before the closure.